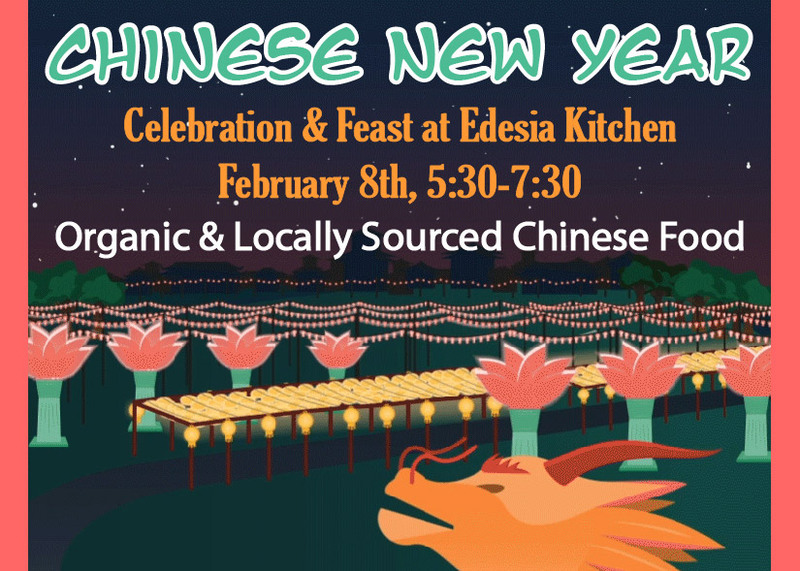 Feb 8 – Chinese New Years Dinner at Edesia Community Kitchen in Paonia from 5:30-7:30pm. 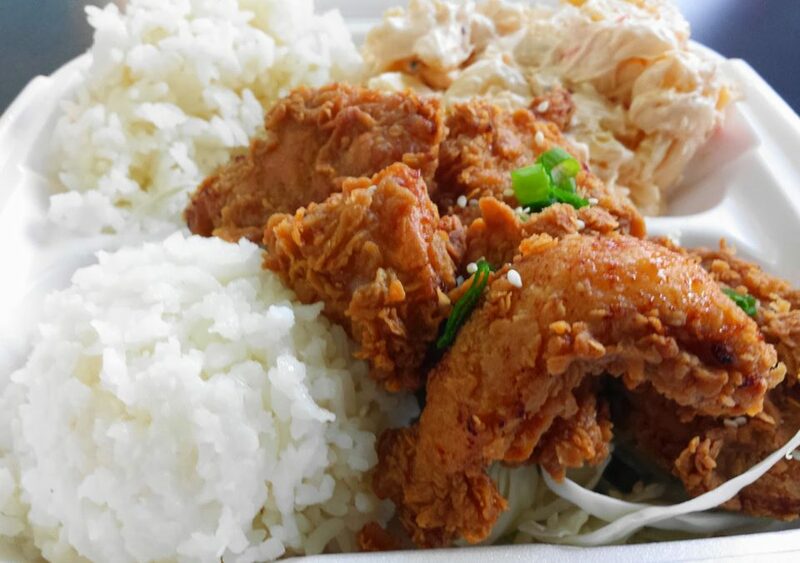 Dinner is $35 or $30 for those who walk in or ride a bike. 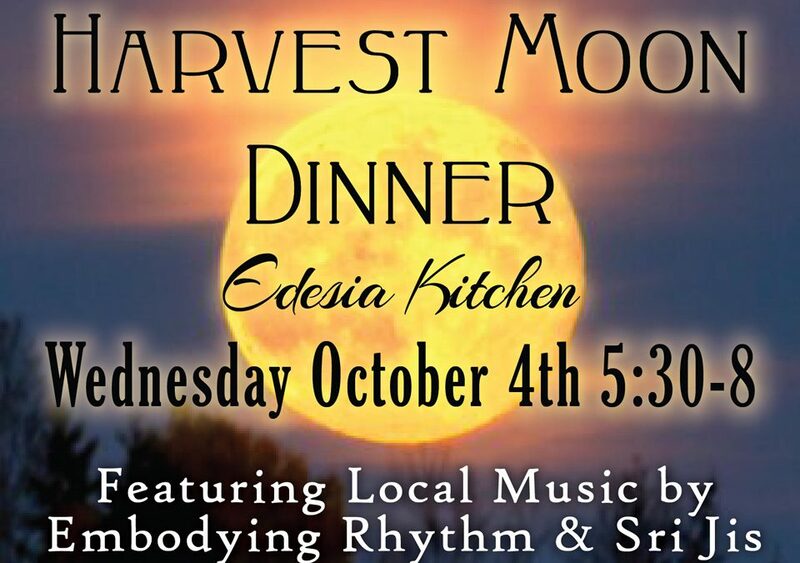 Oct 4 – Harvest Moon Dinner featuring African inspired locally sourced food prepared by the Learning Council Kitchen Crew, NFSIS 5th and 6th graders. Journey to the heart of Zim culture with an authentic Zimbabwe dinner. The Learning Council is partnering with the Blue Sage!